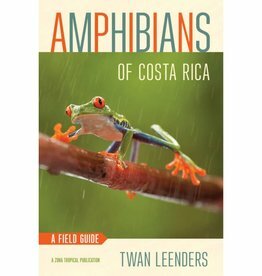 In Amphibians or Costa Rica you will find all 207 amphibians of this beautiful Central American country. 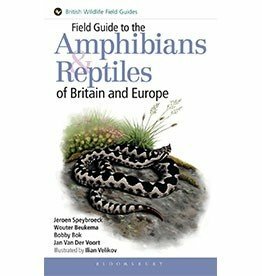 An indispensable field guide. 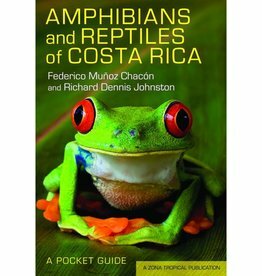 Amphibians and Reptiles of Costa Rica is an introductory field guide about the various herpetofauna of this beautiful Central American country.